Questions? Concerns? We’re here to help. We believe in taking care of our One Two family, which is why living, breathing members of our One Two team (not some automated recording) are available by phone seven days a week for your convenience. So give us a ring! 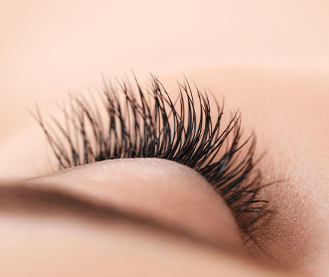 You and your eyes deserve the very best, so your satisfaction is paramount. And rest assured, you’re in good hands. 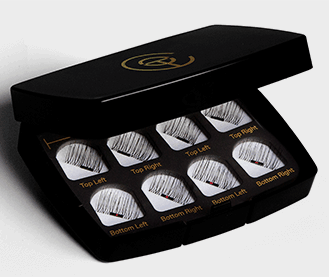 If you for any reason are not satisfied with your purchase (and we think you will be! 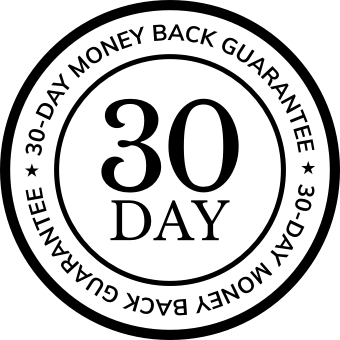 ), you can return it within 30 days for a full refund – no questions asked. 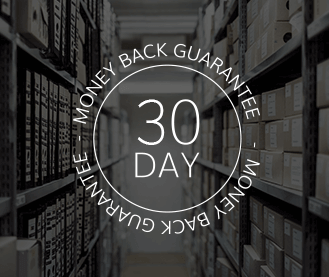 Giving back is part of the One Two Family’s DNA, so you can feel great about every purchase that you make. 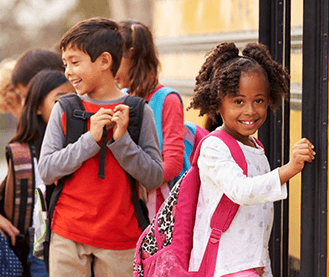 We’ve committed to giving a portion of our proceeds to two amazing nonprofits, Women of Tomorrow and Children’s Home Society of Florida, through our One Two Give program. 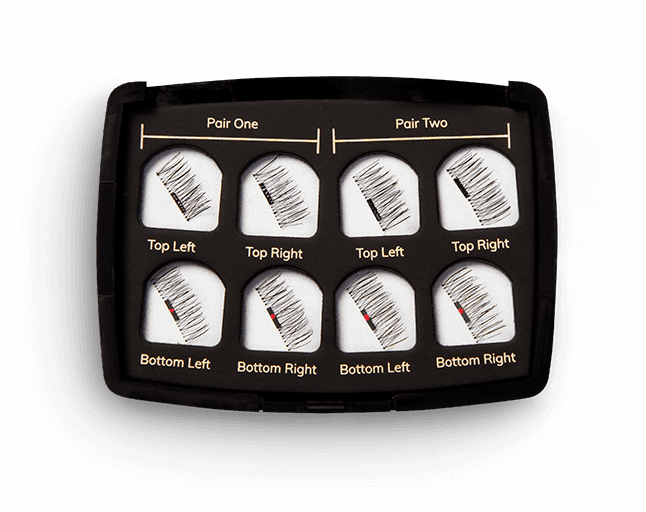 One Two Lash® is safe for daily use, so you don’t have to worry about the “what ifs.” The lashes undergo extensive internal testing, and an independent study by Princeton Consumer Research found there were no adverse reactions associated with wearing our magnetic lashes regularly. 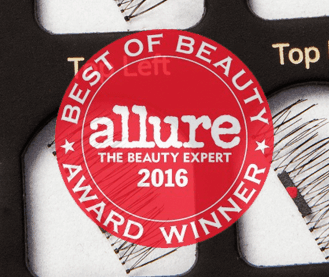 One Two Lash® was named one of 2016’s top “Breakthrough Innovative Beauty Products” by Allure Magazine. 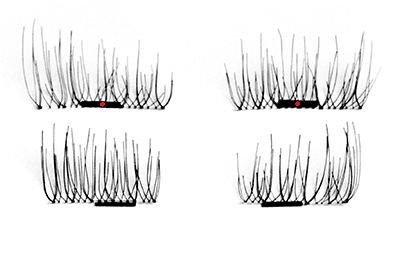 One Two Lash® has also been featured in over 25 magazines, blogs, and beauty pieces such as Teen Vogue, Buzzfeed, and Cosmopolitan.